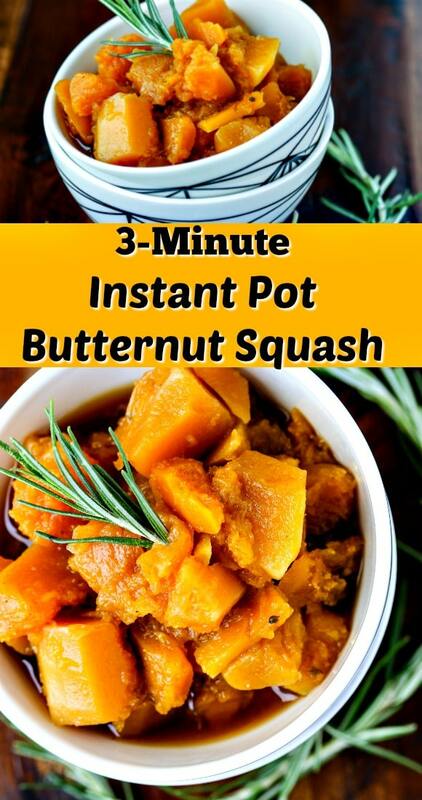 Cook the butternut squash on high pressure for 25 minutes. Use the quick release function and carefully remove the squash. Use the quick release function and carefully remove the squash. Then something magical happens. 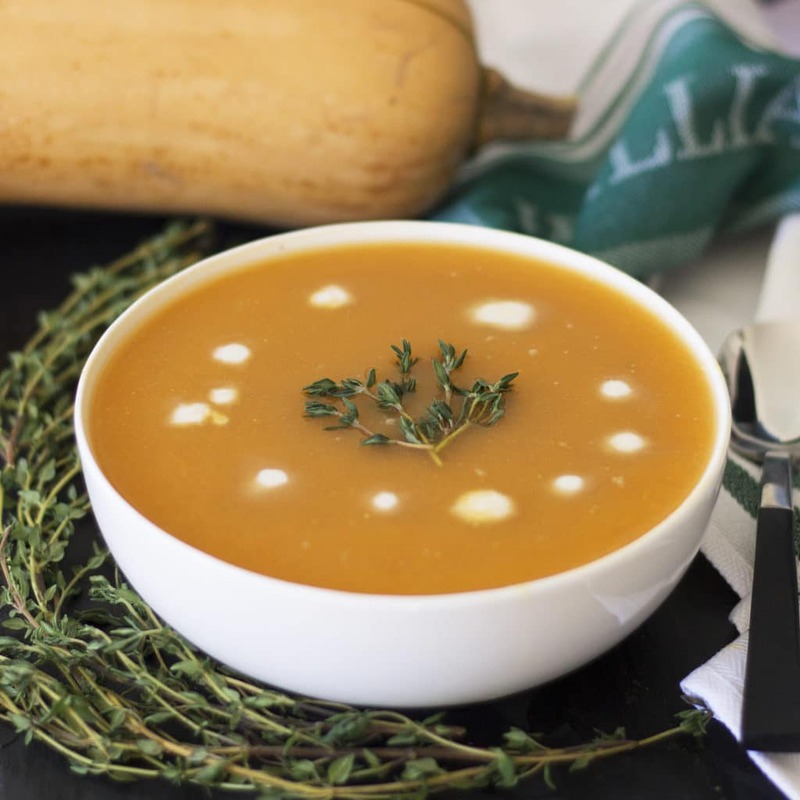 Whole30 approved, Paleo and Vegan-friendly butternut squash and cauliflower soup. How to make it in a pressure cooker under an hour with fresh ingredients. 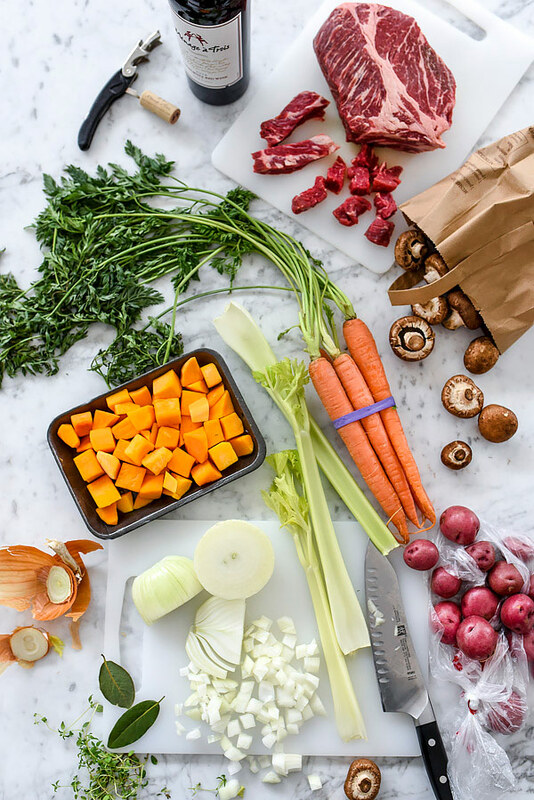 How to make it in a pressure cooker under an hour with fresh ingredients. Playing off the natural sweetness of butternut squash, fiery spices elevate the humble gourd to all new culinary heights. Coconut milk tames the flame and rounds out the entire creamy combination, yielding a perfectly balanced blend with minimal effort.